Here’s a pic from the recent Lit Fest at Buxton where Corinne Fenton, Mark Wilson, Diana Lawrenson and I presented. Mark painted the book van. How do you explain how good a conference is? 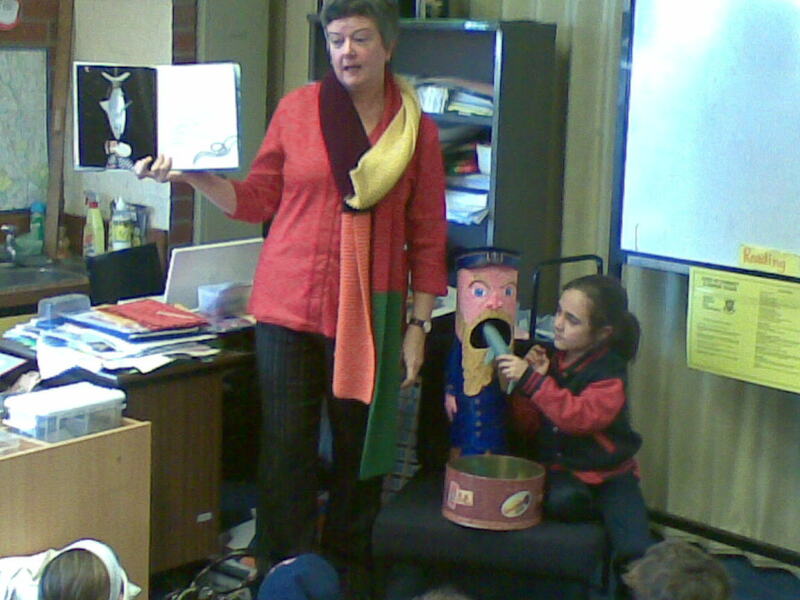 I’m freshly returned from Sydney and the CBCA NSW State conference, mind-boggled, yet also head-cleared. Make sense? Hmm. No, probably not. 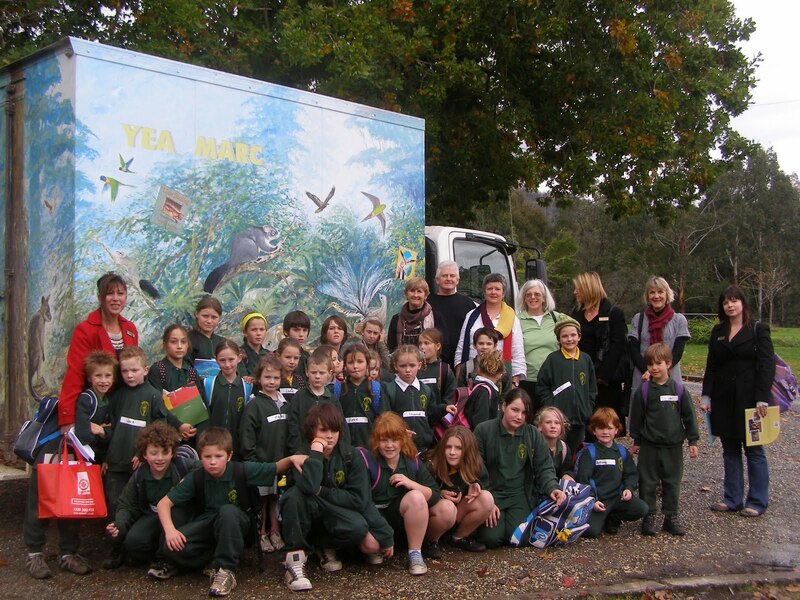 The state conference was organised after the scheduled National CBCA conference was cancelled. It was held at Menzies Hotel in inner Sydney. I think there were around 400 delegates. It was a two day program that seems to have been both much shorter and much longer than that. Speakers included many of Australia’s superstars from the children’s literature world, from Marcus Zuzak, Jackie French, James Roy (hilarious after-dinner speech), Libby Gleeson, Bruce Whatley, Armin Greder, Margaret Wild, Julie Vivas, Bob Graham, Shaun Tan and many more. There were also appearances from newer writers and illustrators who are rapidly rising in prominence. Highlights for me included hearing three picture book ‘teams’ talking about their processes. What was fascinating was the different ways these partnerships work. Some collaborate before the work begins, some during its creation and others not really at all. Another highlight was seeing friends make their conference ‘debuts’ as speakers. Sally Murphy and Sherryl Clark talked poetry. Dee White and Sandy Fussell were full of information on creating an online presence. But as always, the best part of the conference is the mingling and chatting and eating and drinking with fellow writers and illustrators. There’s no way to measure the benefit of this part of the conference, but I always come home reenergised and raring to get going on my own projects. And as at the last few national conferences, Sally Murphy, Sue Whiting and I had a sleepover. A fantabulous way to wind down and absorb the fun of the conference, before the return to ‘normal’ life. Thanks Sue! 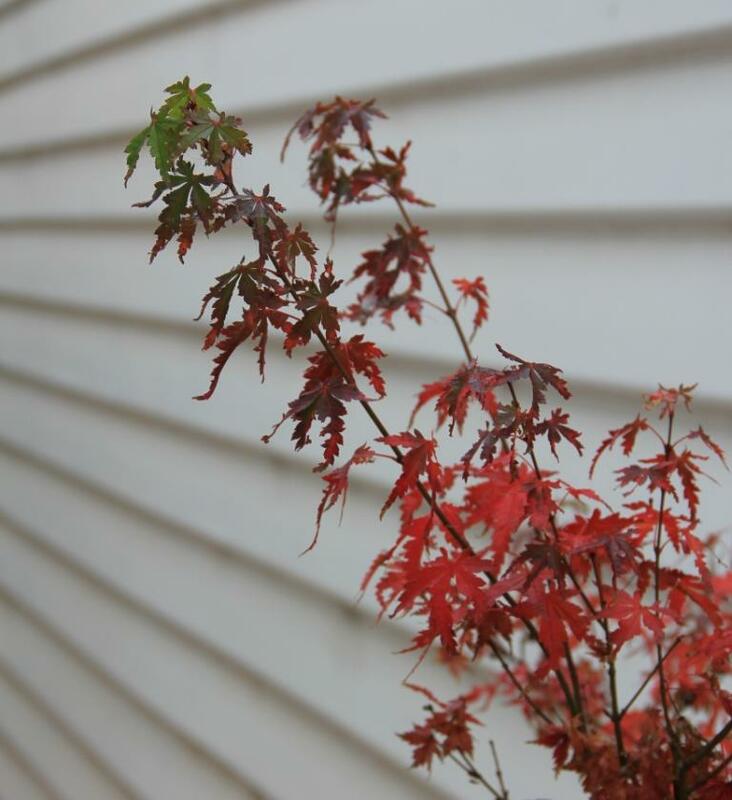 Before my parents moved house (a few years ago now) Dad potted up a tiny Japanese maple seedling that had sprouted under his tree. I have it in a pot and it’s growing slowly but surely. 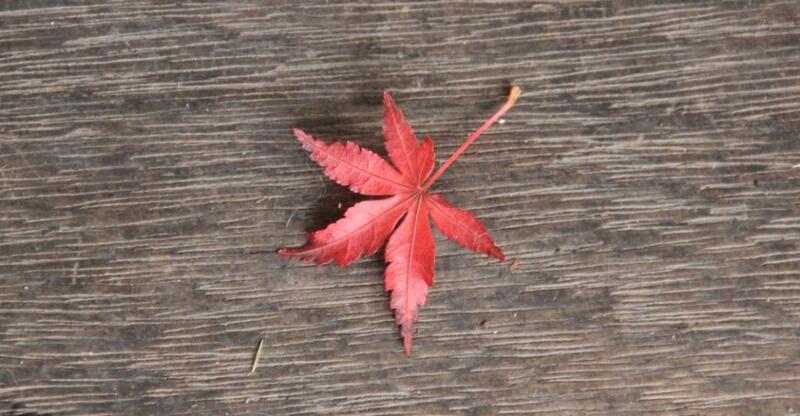 This year, the cold snap has rendered the leaves a most glorious red. I particularly like the branch that show the progression of leaves from green through red. Happy Birthday to you! 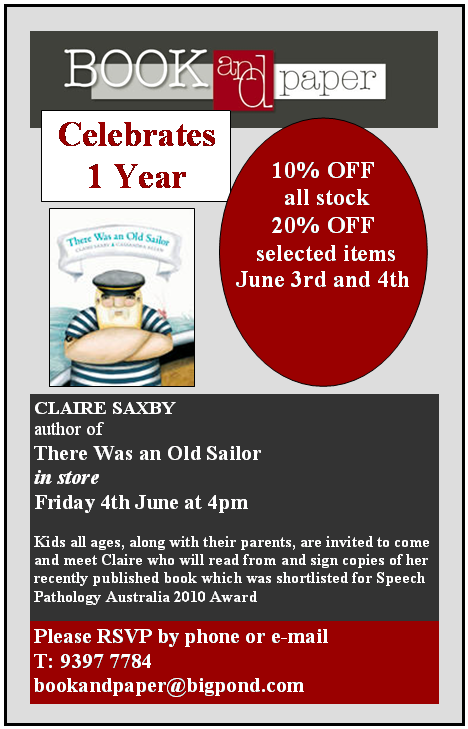 Book and Paper, bookshop (and cards and stationary) in Williamstown is one this weekend. 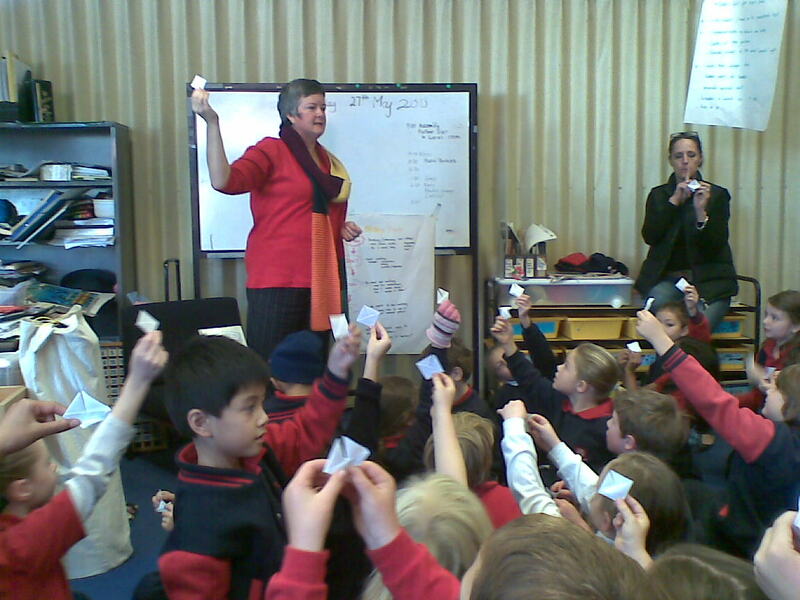 I read Old Sailor to an enthusiastic group of children yesterday and we sang boating songs and ocean songs and made paper boats. Afterwards the children helped me ‘burp’ my bollard sailor to retrieve the sea creatures he’d swallowed. They do love the burping. Had to do it at least half a dozen times! On Thursday I went on a mini book tour with Natasha, co-owner of Book Bonding, an independent bookshop in Niddrie. We visited three schools and I did four 30 minute sessions with grade twos. Group sizes varied from about 20 children in the first classroom, to 80 in the final one. They loved ‘There Was an Old Sailor’ and joined in as my helper fed various sea animals to my bollard sailor. Then we made paper boats and sang ocean songs as we set those boats a-sailing the wavy blue sea. Friday I joined Mark Wilson, Corinne Fenton and Diana Lawrenson at Buxton for a Literature Festival for children from Buxton, Thornton, Taggerty and Flowerdale. 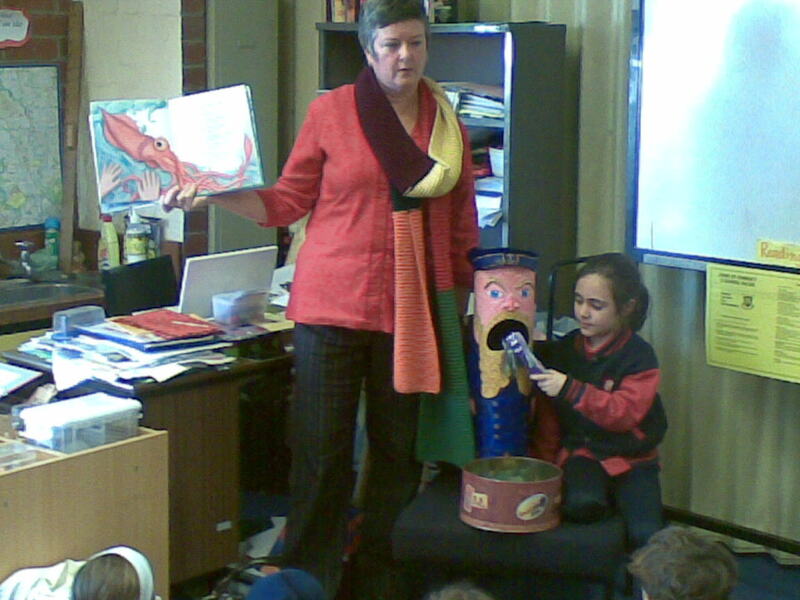 We each set up in a classroom and the groups of children rotated to visit us for stories and activities. 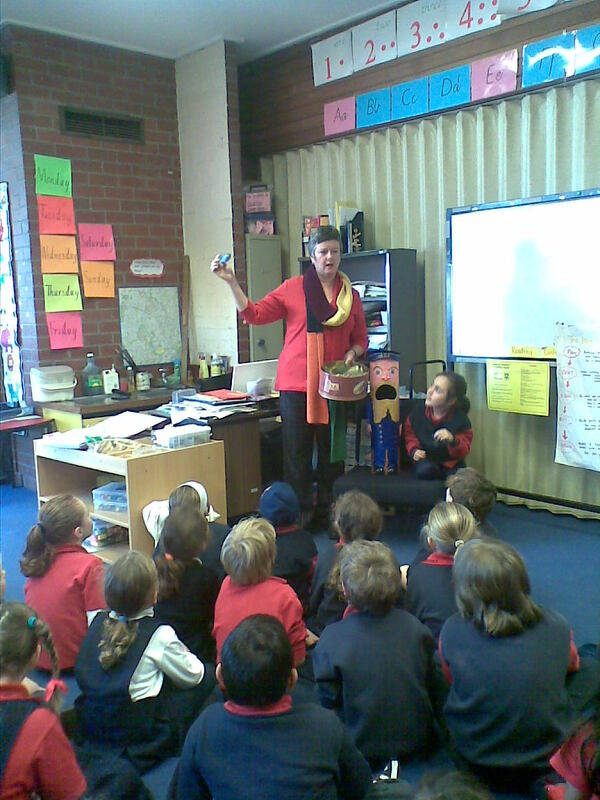 Afterwards we shared lunch and were presented with produce from each of the school regions. At 4 pm, this Friday, I’m doing a book reading at Books and Paper, an independent bookshop in Williamstown to celebrate their first birthday.